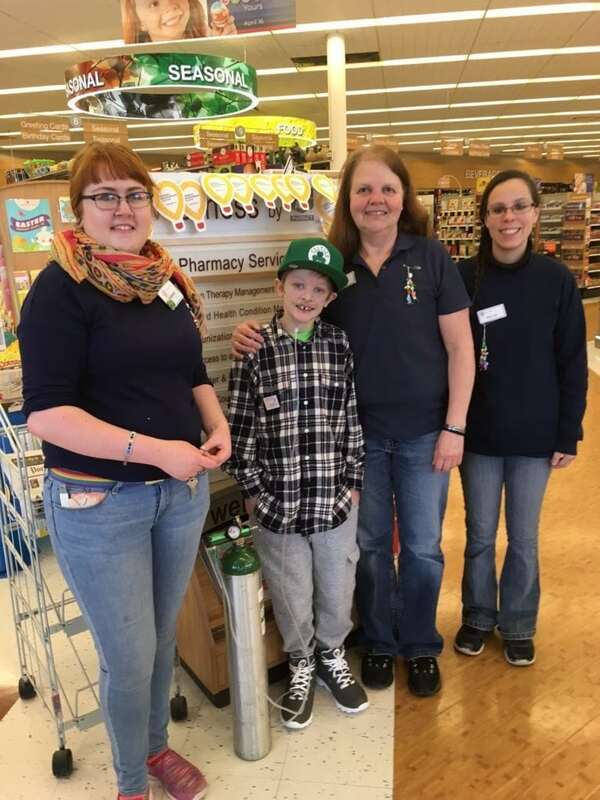 Rite Aid associates adopt cancer program’s Beaded Journey concept to inspire fundraising! Children’s hospitals across the country have used The Beaded Journey as a way to help patients get through a difficult diagnosis such as cancer, cystic fibrosis, or diabetes. At The Barbara Bush Children’s Hospital, the Beaded Journey is used by the young patients who are going through cancer treatments at the Maine Children’s Cancer Program. 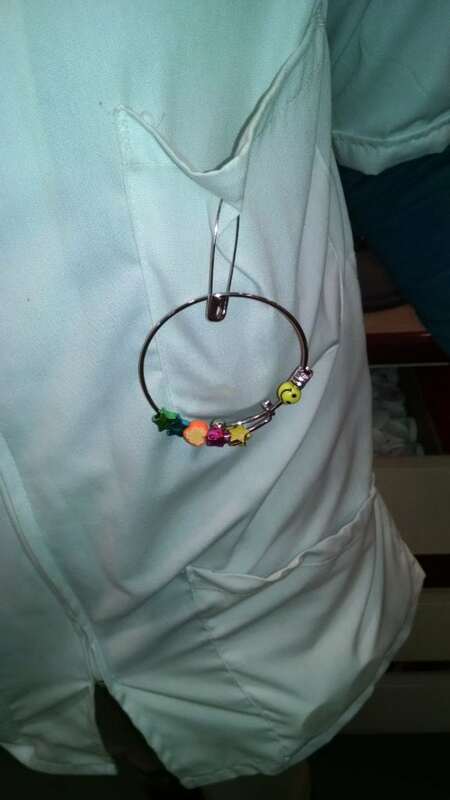 Children receive a bead for every treatment or procedure they must endure. 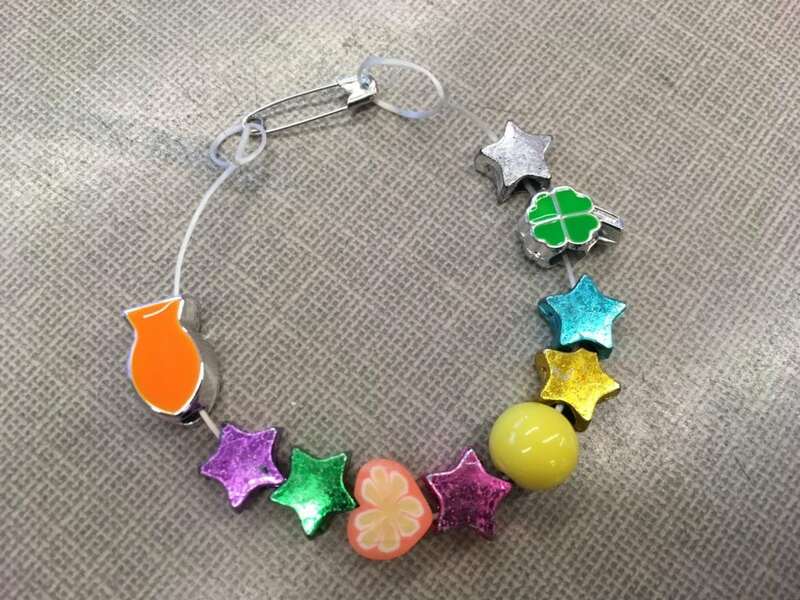 They also receive a bead for the major life events that they miss because of their illness (like prom, sports games, etc.). 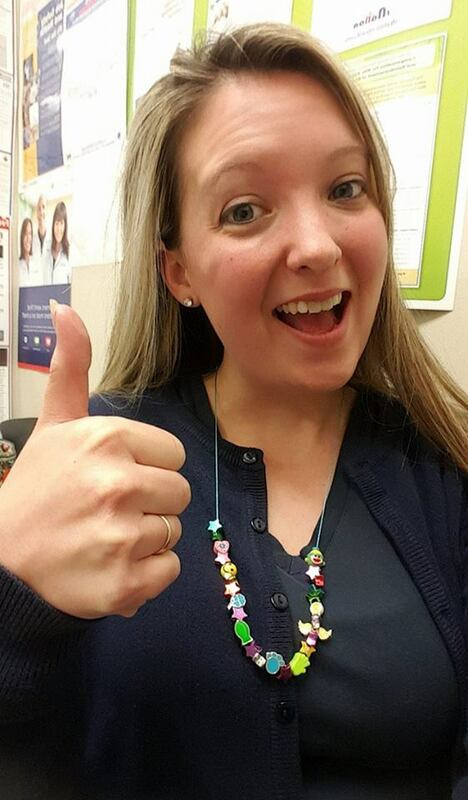 At the end of their treatment- or journey- they have hundreds of beads that represent their incredible strength and all that they have overcome. 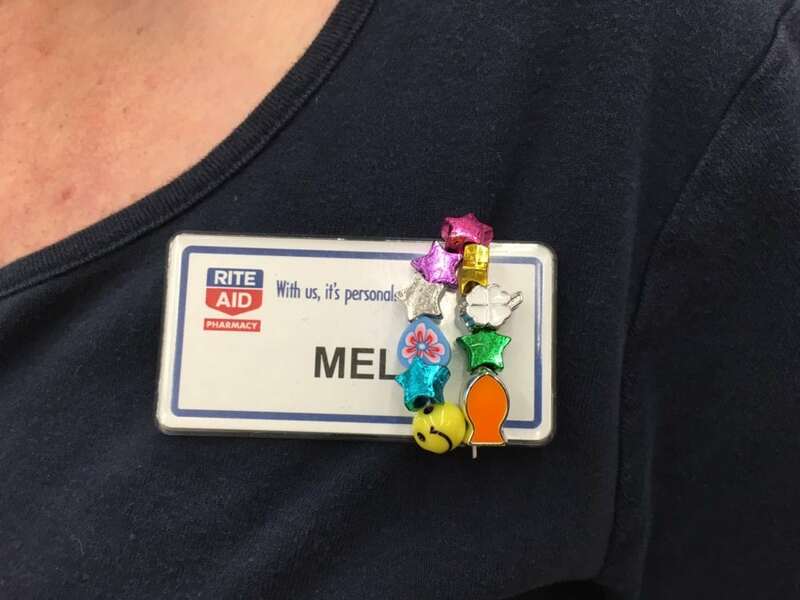 During the 2017 Rite Aid fundraising campaign, stores used The Beaded Journey concept as a way of inspiring their in-store teams to raise as much as possible in 7 weeks. Associates were able to earn a bead for every $100 that their store raised. 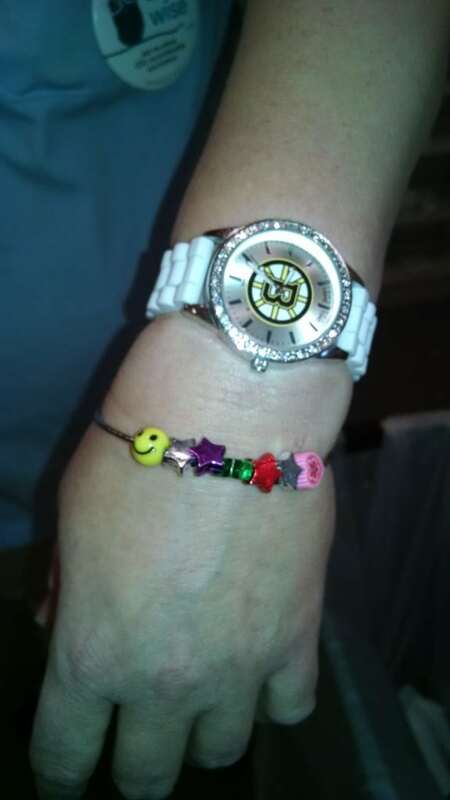 Special beads were distributed for larger milestones and associates were encouraged to wear their beads as a symbol of their hard work and as a conversation piece with their customers! 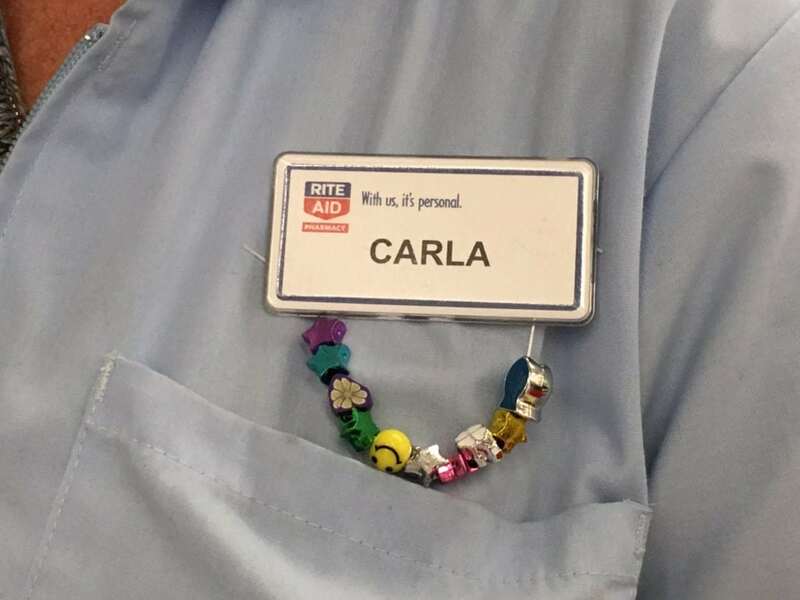 Associates truly embraced the Beaded Journey concept, finding many creative ways to wear their beads and earn their beads! 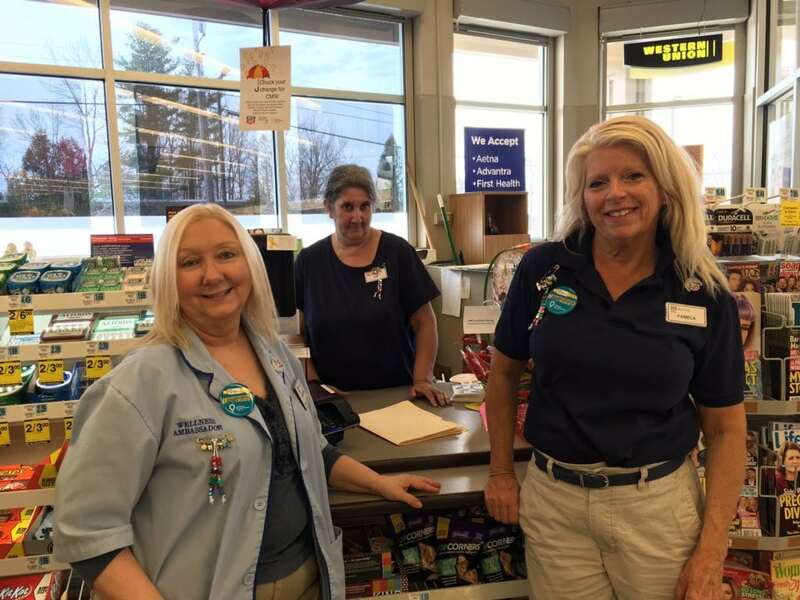 The dedication, commitment and passion for the cause has resulted in a record-breaking fundraising year for Rite Aid stores in Southern Maine! Previous post: CMN Momentum 2017! Next post: International Tabletop Day: Gaming for BBCH!